Former San Juan County Commissioner Mark Maryboy says the judge's latest ruling on voting rights opens the door for Navajos to have more clout in their local government and community schools. San Juan County is asking a federal court to finalize a recent decision on voting districts. County leaders want to appeal the ruling, as the county’s Native American majority applauds it. U.S. District Judge Robert J. Shelby issued his decision a few days before Christmas. It basically requires San Juan County to hold a special election next year using new district boundaries for three commission seats and five school board posts. And it’s aimed at reflecting the Navajo majority. Maryboy held the county commission seat targeted for Native Americans for 16 years. The question of racial gerrymandering has dogged the county for decades. It boils down to the principal of “one person, one vote,” just like ongoing African American voting rights cases across the country. But, in rural San Juan County, it’s Native Americans who say they’re the victims of discrimination. 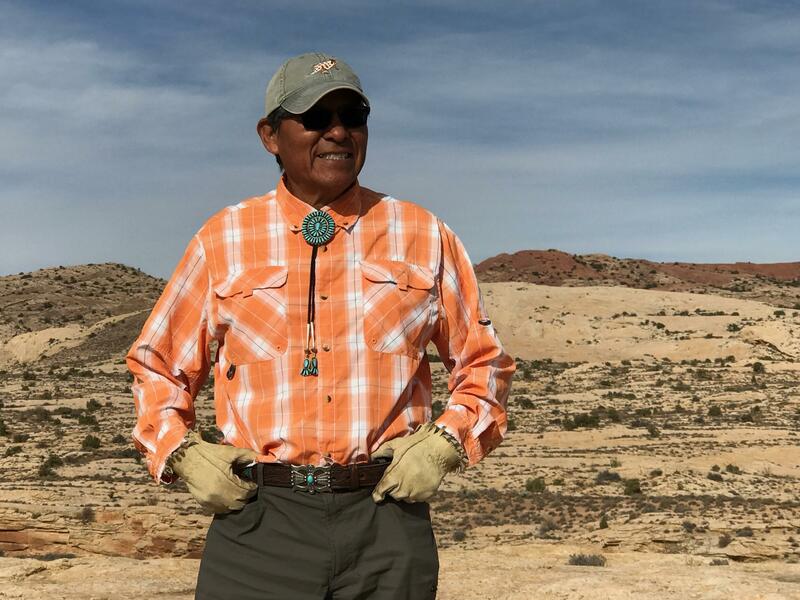 The Navajo Nation filed suit in this case, saying the districts were unconstitutional. But San Juan County commissioners disagree, and they’re asking the court for a final judgement so they can begin their appeal. San Juan County Commissioner Phil Lyman accuses the judge in the voting rights case of being personally biased against him over a separate case in 2014. 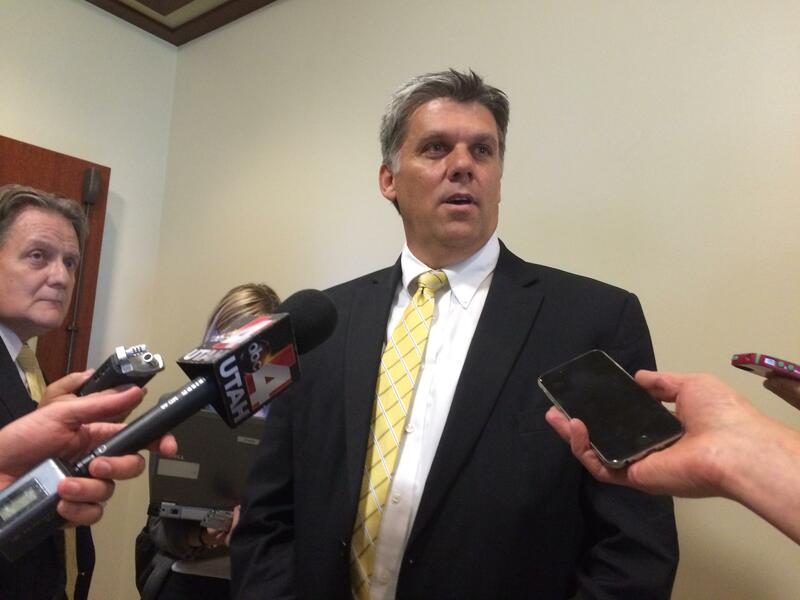 Lyman appealed his conviction on two misdemeanor charges in that case. “We are doing a good job - San Juan County’s bent over backwards to make sure that everybody has a vote and a voice in county government,” says San Juan County Commissioner Phil Lyman. Lyman contends it's the court’s decision last week that’s unfair. And, in a statement Wednesday, commissioners said the ruling makes their elections a political football. Note: The original version of this story had an incorrect photo. The corrected photo was added 12/28/17. 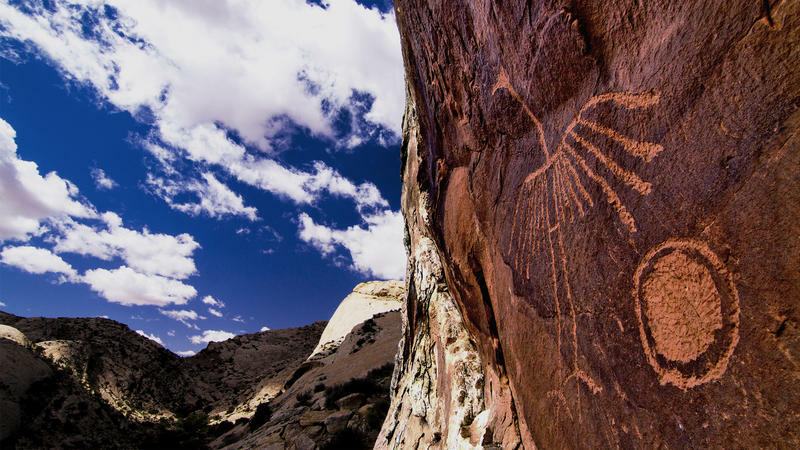 An extraordinary coalition of Western tribal leaders is petitioning for a new conservation area in southeastern Utah.